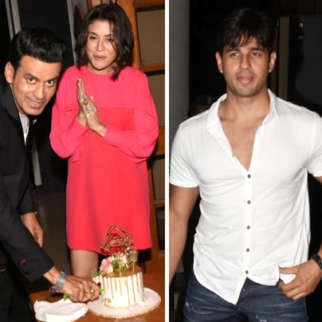 Sooraj Pancholi, who turned a year older recently, decided to follow the footsteps of some of his contemporaries as he went on to celebrate his birthday with a noble cause. 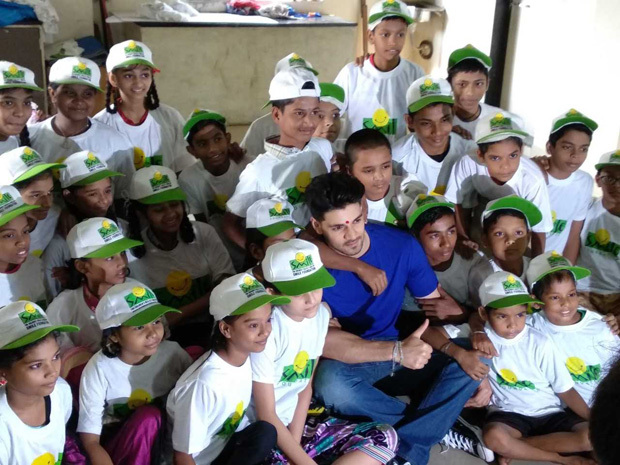 The actor decided to bring a smile on the faces of underprivileged kids by spending time with them. 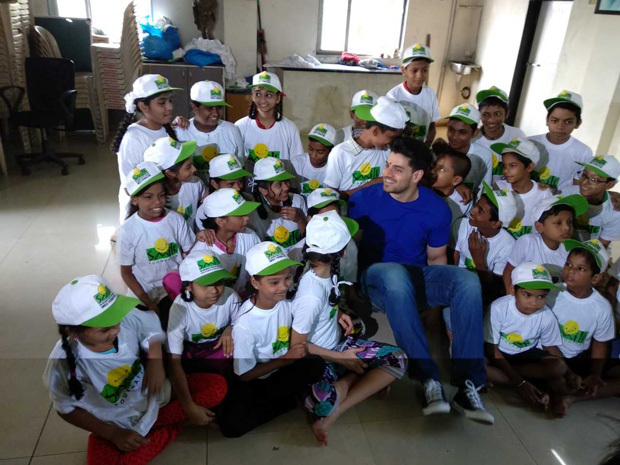 On the occasion of his birthday on November 9, Sooraj Pancholi visited the Smile Foundation and interacted with the children there. 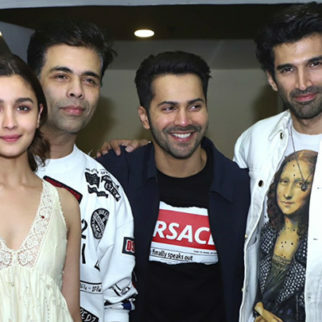 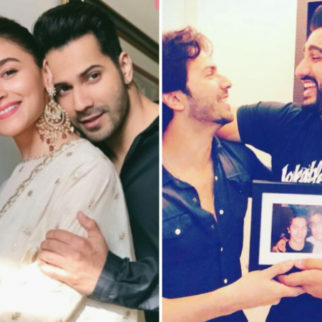 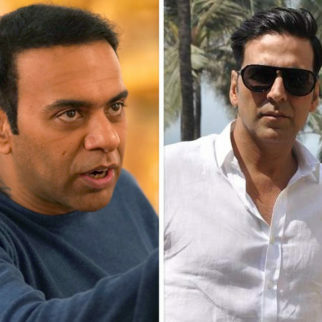 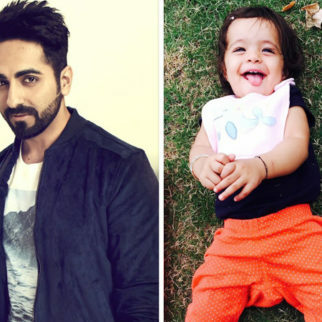 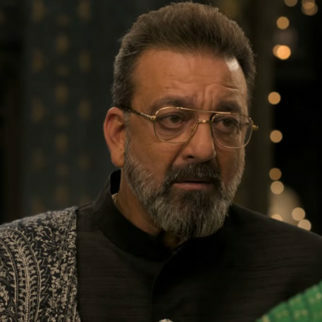 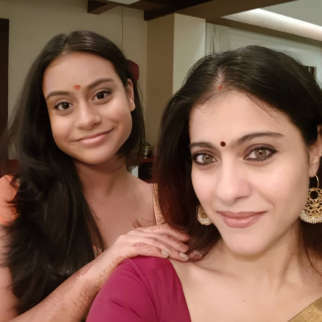 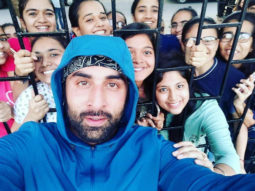 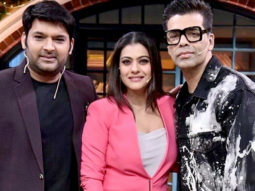 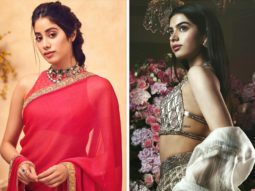 The pictures of the same that were released recently indicate that the actor had a gala time with all the kids and had also clicked several pictures with them. 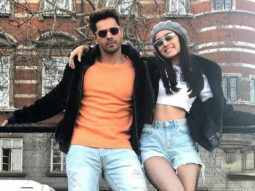 Talking about his forthcoming films, Sooraj Pancholi has been roped in for an action film to be directed by Prabhu Deva. 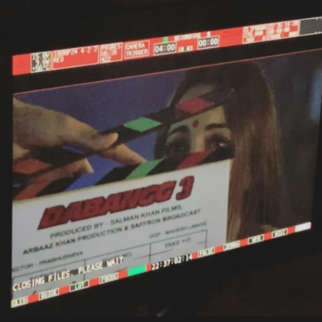 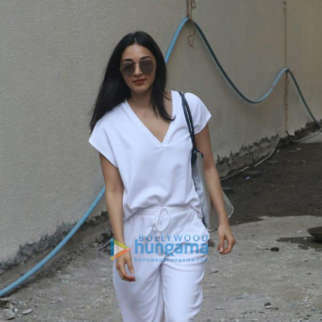 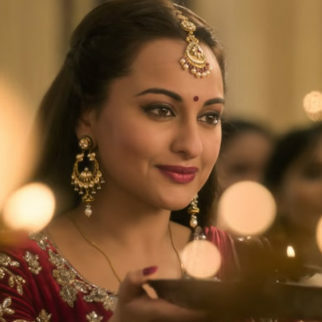 Speculations about Kiara Advani playing his leading lady in the said film started doing the rounds, after the actress was spotted in a luncheon with Pancholi. 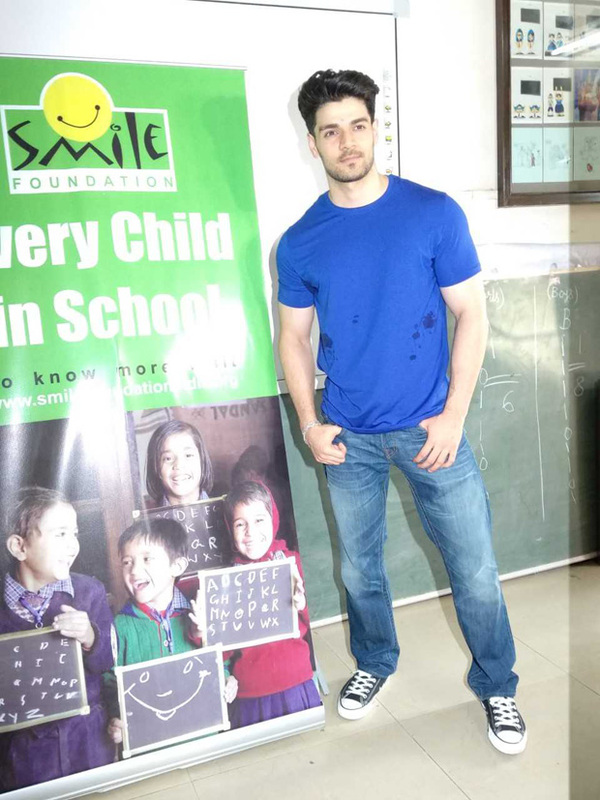 After his debut Hero , this would be Sooraj’s second Bollywood film.